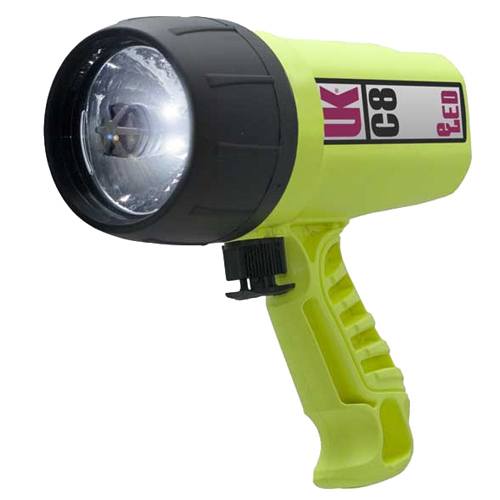 The UK Sunlight C8 eLED has been used for years by divers around the world due to its amazing features, including its ability to run for up to 6 hours on high and 20 hours on low, the rechargeable battery, its anti-corrosive and ultra-tough rubber construction, and the 400 to 1200 lumens of brightness delivered by the dive light. Here are some great tips for using and maintaining the UK Sunlight C8 eLED. Remove and wipe the O-ring often. This is done by passing it between your fingers until it feels clean and smooth. Wipe the areas around the O-ring with a soft cloth to remove any dirt or dust that could damage the O-ring. After cleaning, lubricate the O-ring with silicone grease and then place it back in the light. In case your light floods with water, switch it off immediately. When you come out of the water, open the light by unscrewing the bezel and then rinse it with fresh water. After drying, resemble all of the parts to see if the light still works; if it does not work, you should take it to a UK dealer for repair. 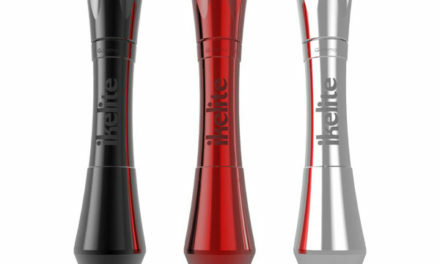 Do not keep the battery in the torch for long as it may leak and cause damage to the light. 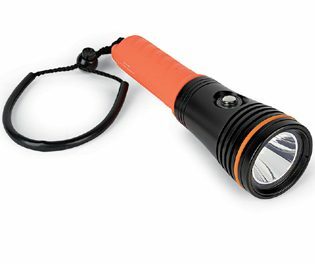 Use the charger that came with your dive light; don’t try to use a different charger, even if it technically fits. Pull out the lock to rotate between OFF, LOW and HIGH. After switching to your preferred mode, you should push the lock inward to prevent further accidental rotation. When traveling, make sure you lock the switch in the OFF position to avoid accidentally draining the battery. 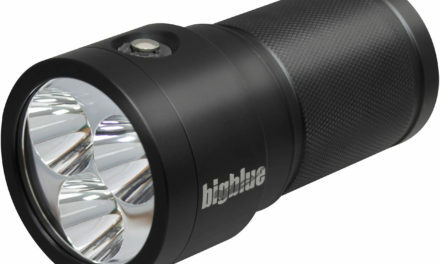 With proper use and care, your UK Sunlight C8 eLED dive light should last you for several years. On Aaron’s 10th birthday his uncle surprised him with diving lessons, and Aaron was instantly hooked. 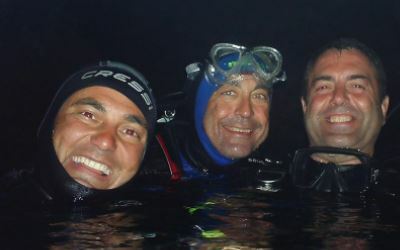 Today, he’s a certified master scuba diver working as a commercial diver full-time and a PADI instructor specializing in cave diving part-time. 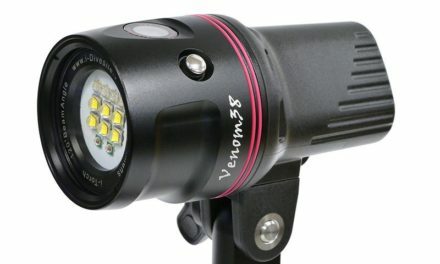 Because he’s used to exploring the deepest, darkest corners and crevices of the water, he has tested out and tried just about every worthwhile dive light and accessory on the market, and he loves to share his expertise and favorite products here on the Dive Light blog.